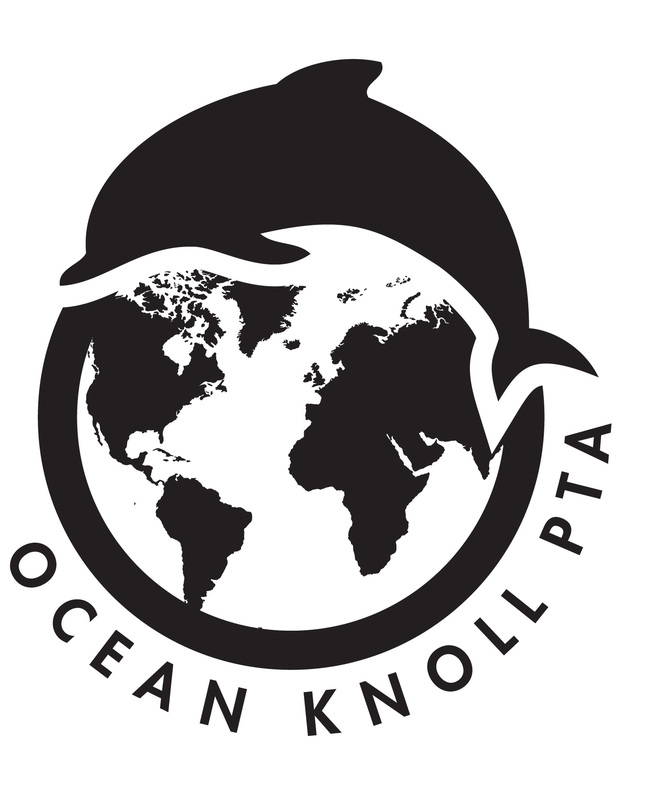 At Ocean Knoll Elementary, fundraising is integral to keeping our children receiving a well rounded education. Every year, parents, families, and our community raise around $100,000 to fund several programs and opportunities that are not covered by the current California state budget. These donations have enabled us to fund key programs such as art, music, Team Time, Spanish, accelerated Math programs, Exploratorium science, garden, nutrition, yoga, teacher mini-grants, field trips, grade-specific projects and assemblies, playground equipment, and much, much more. With the help of donations from supporters, such as you, we will continue to see the positive impact of these programs at Ocean Knoll. Your contributions make a difference in the lives of each one of our students. Please contribute in any way you can. No gift is too small, and every donation is important so please join us in supporting our efforts!